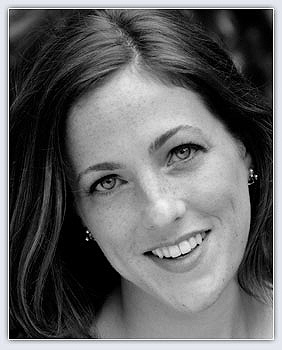 Described by the Washington Post as looking and sounding “stunning”, soprano Bridgid Eversole's operatic roles include “Birdie” in Blitzstein’s Regina, “Fiordiligi” in Mozart’s Cosi fan Tutte, “Cleopatra” in Handel’s Giulio Cesare, "Nerone" in Monteverdi's L'Icoronazione di Poppea, “Athena” in the world premiere of Andrew Simpson’s The Furies and “Mrs. Gibbs” in the Washington, D.C. premier of Ned Rorem’s Our Town. 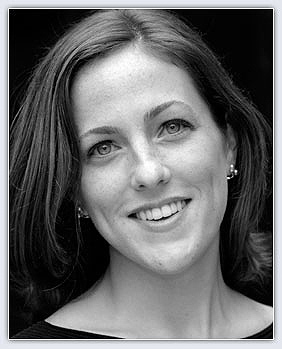 Additionally, she created the role of “Emily” in Gregg Martin’s opera Life in Death which she performed at The Kennedy Center in Washington DC. Eversole has had the opportunity to perform throughout Europe including Germany, Austria, Ireland, and most recently, she had the honor of singing with world renowned tenor Luigi Alva in Perugia, Italy. Eversole received a Doctor of Musical Arts from The Catholic University of America, a Masters of Music from the University of Minnesota and a Bachelor of Music from UNC-Wilmington, all in vocal performance. She is currently a student of Rick Christman. In addition to maintaining an active performance schedule, Eversole has been on the music faculty at Frostburg State University, Garrett College, and the University of North Carolina at Wilmington.